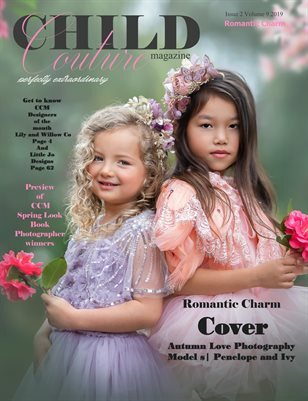 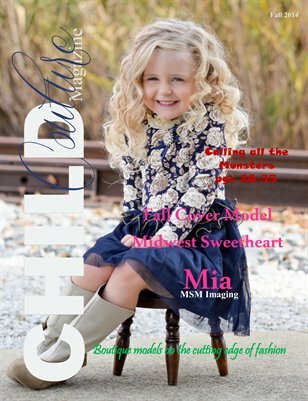 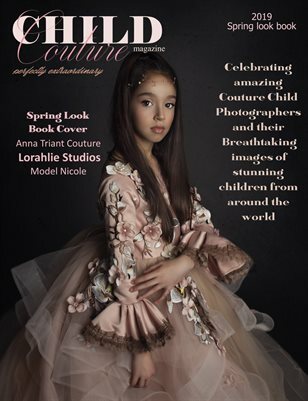 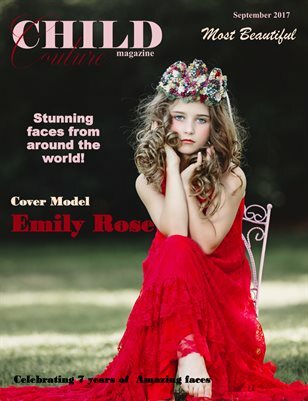 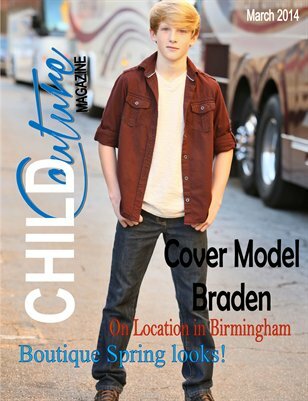 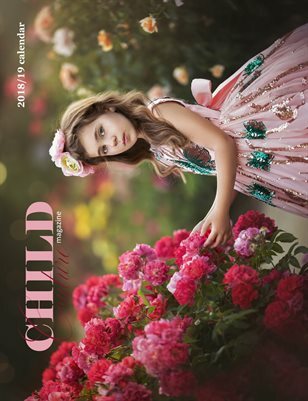 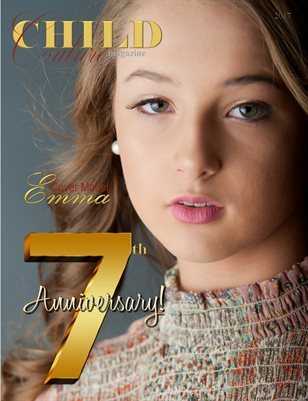 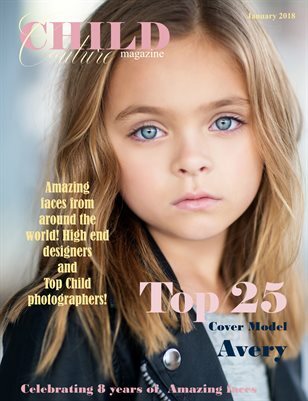 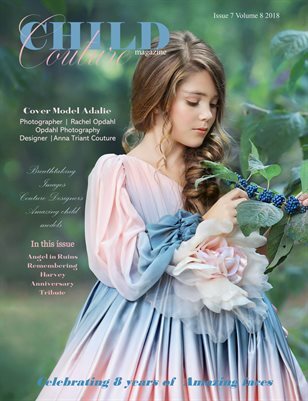 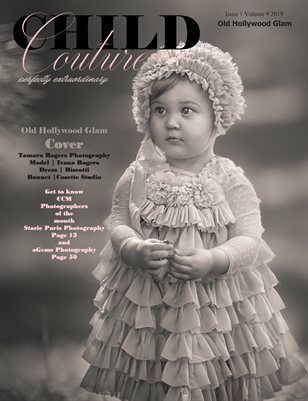 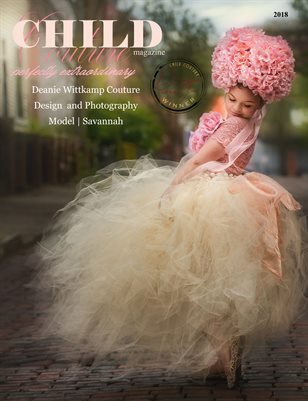 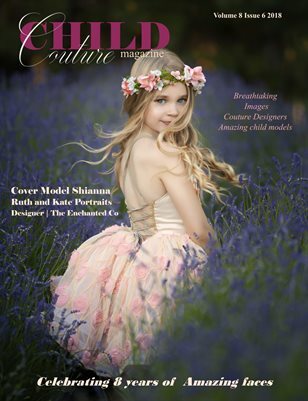 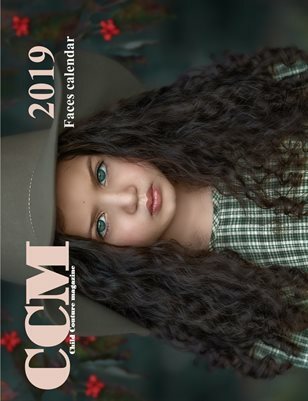 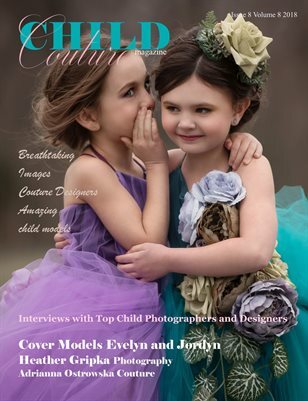 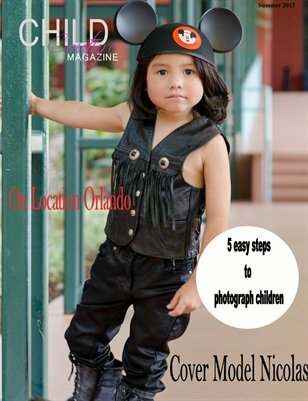 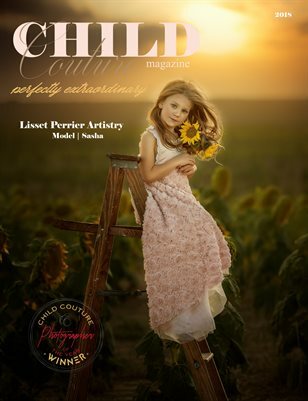 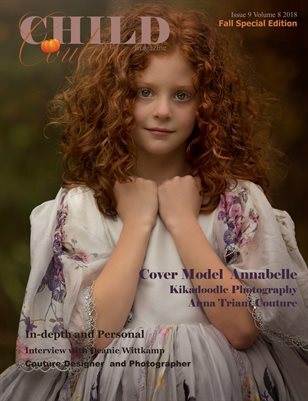 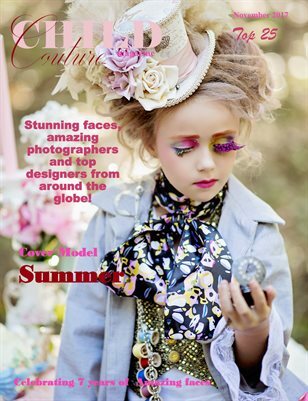 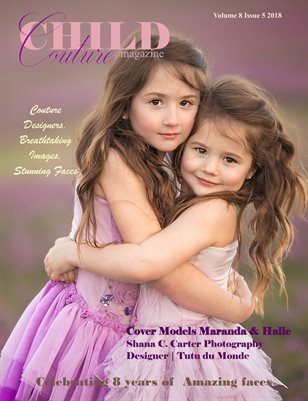 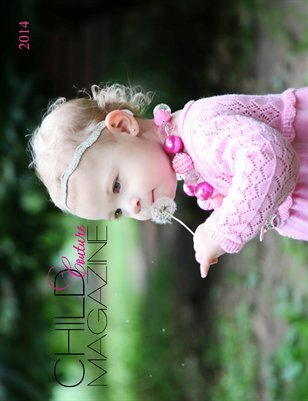 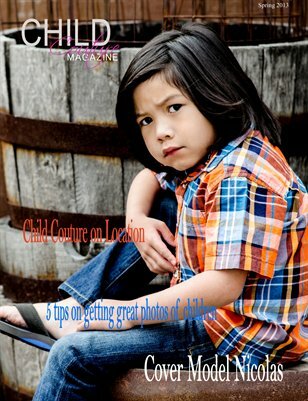 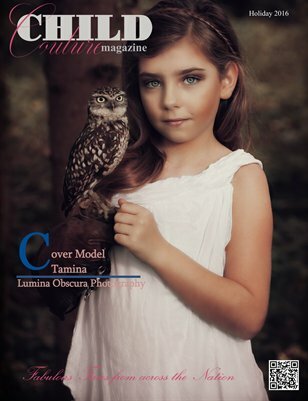 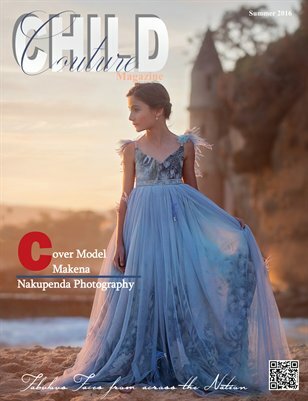 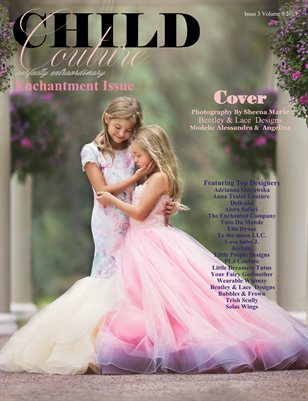 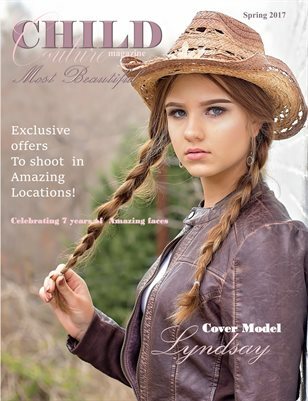 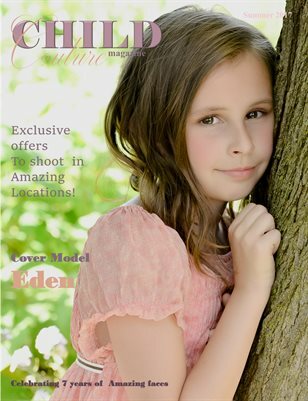 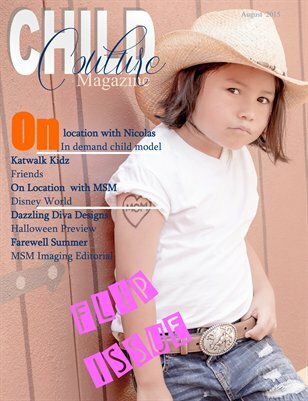 Child Couture Magazine Spring Issue now available in digital and print! 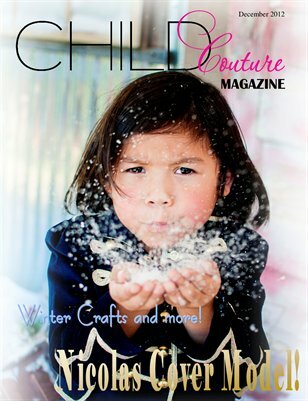 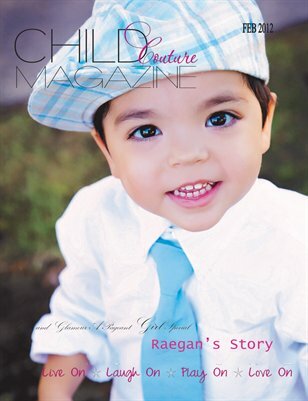 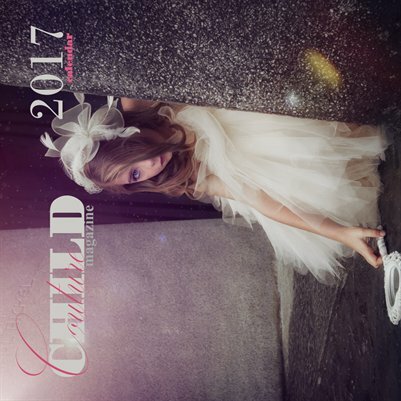 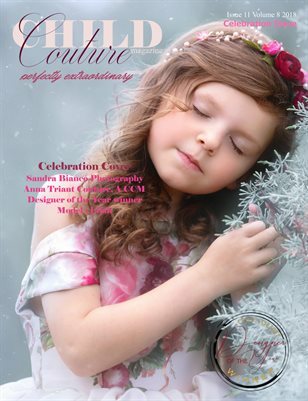 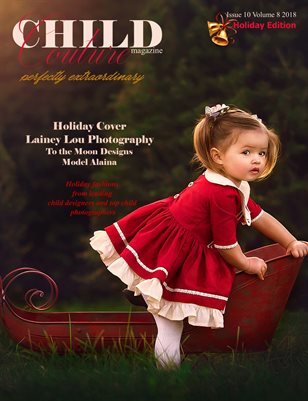 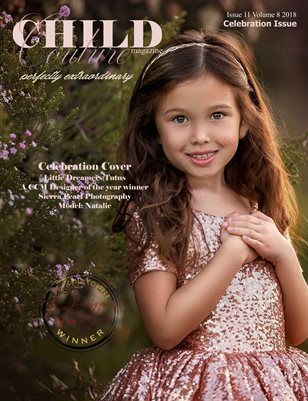 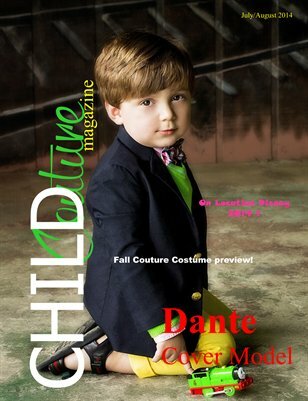 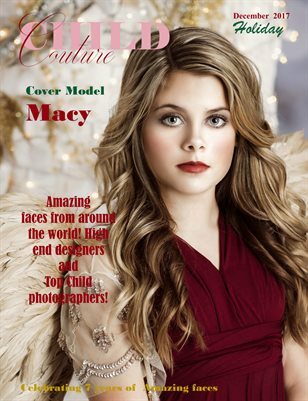 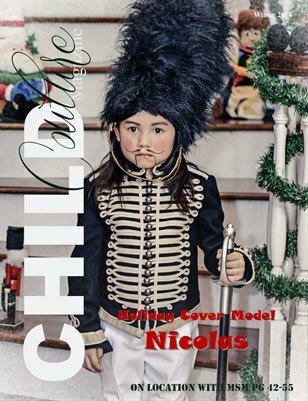 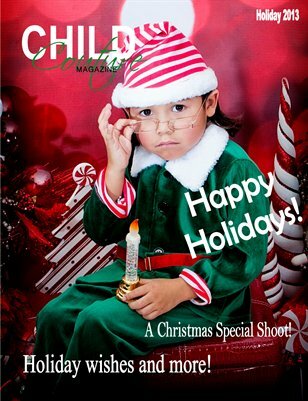 Child Couture Magazine Holiday 2013 Featuring Amazing little models and Amazing Designers and boutiques! 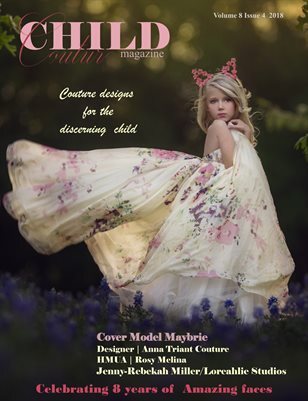 Child Couture magazine live on play on laugh on ! 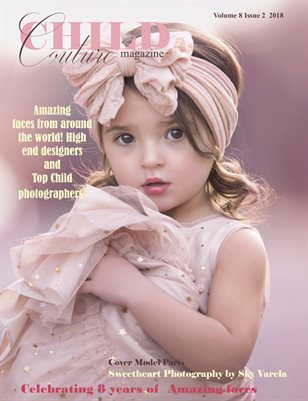 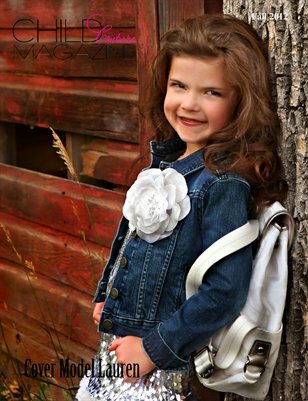 Adorable children , the hottest boutiques and the photographers who love them!